The mandate for NextGen upgrades is now just two years off, with no indication from the FAA that it will extend the January 2020 deadlines. However, knowing what’s required, and when, doesn’t always translate into action. For those who’ve been procrastinating, the time to get your aircraft into compliance – whether you own or lease it – is right now. 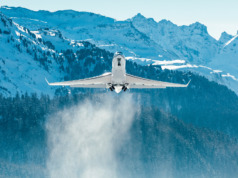 Future Air Navigation System (FANS 1/A+) and Automatic Dependent Surveillance Broadcast (ADS-B) systems are the two key NextGen technologies necessary to keep your aircraft, and your business, flying. An understanding of the benefits of these upgrades to your business asset – and the consequences of noncompliance – may help you better appreciate the need for prompt action. FANS 1/A+ technologies create a direct air-ground datalink, enabling digital transmissions of short messages between pilots and operators. The mandate has expanded to include more tracks and airspaces. The last of these will take effect on January 30, 2020. Without FANS 1/A+ by this point, you will be forced to use highly circuitous routings or fuel-consuming, low altitudes. ADS-B (Out) notably improves safety with increased situational awareness, automatically transmitting positional information, and providing more surveillance coverage. By January 1, 2020, if you plan to fly above 10,000 feet, in FAA-designated Class A, B, or C airspace (which includes nearly every large, mid-sized, and many smaller U.S. airports), your aircraft must be equipped with ADS-B (Out) – or it is likely to be grounded. While the ability to broadcast (out) is required, the ability to receive (in) is a value-added option. 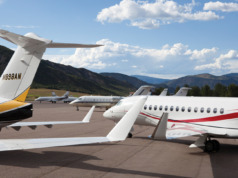 With the many benefits of ADS-B (In), including the traffic, weather, and aeronautical information obtained, most owners are choosing that option as well. In fact, sometimes it’s this type of option that leads business owners to lease, instead of buy, their aircraft. The ability to get the latest technology, make adjustments based on evolving business needs, and reduce the risk of investing significant capital or being tied to a title all make leasing worthwhile. However, whether you own or lease the aircraft, missing the upgrade deadlines will have an impact on where you fly, or if you do at all. 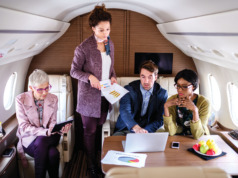 While it’s clear what costs a noncompliant owner would accrue – increased expenses in the form of storage fees and calendar-based maintenance, loss of revenue or even opportunity, as well as the cost of securing charter or another form of alternate lift – a lessee faces additional issues. Consider, for example, an operating lease, one of the most commonly used tools to finance a costly aviation asset. In this arrangement, the lessor retains ownership, and with it, the residual value risk. 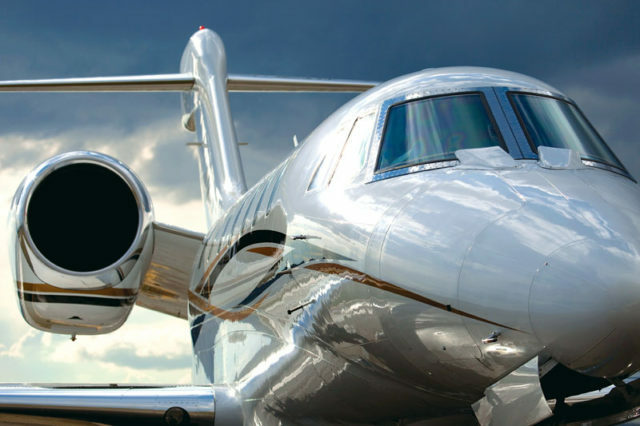 The lessee, however, has full use of the aircraft for a specific term while fulfilling all lease, insurance, maintenance, and (almost always) operational obligations. 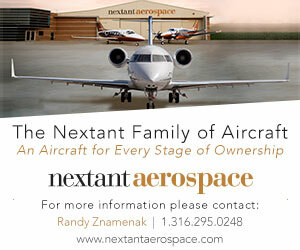 These obligations include FAA regulations, in this case, the NextGen upgrade requirements. Failing to meet the deadlines is a violation of lease terms, and the lessor then can – and most assuredly will – call in the lease, including all payments due. This substantial cost is in addition to the previously mentioned expenses associated with the grounded aircraft. If this is not sufficiently convincing, consider the supply and demand aspect of upgrading. As the deadlines draw ever near, the cost of components are increasing with demand. With a limited number of maintenance facilities capable of these installations, and the approximately 100 hours of work per aircraft it will take to complete them, the price for a slot also is likely to increase.